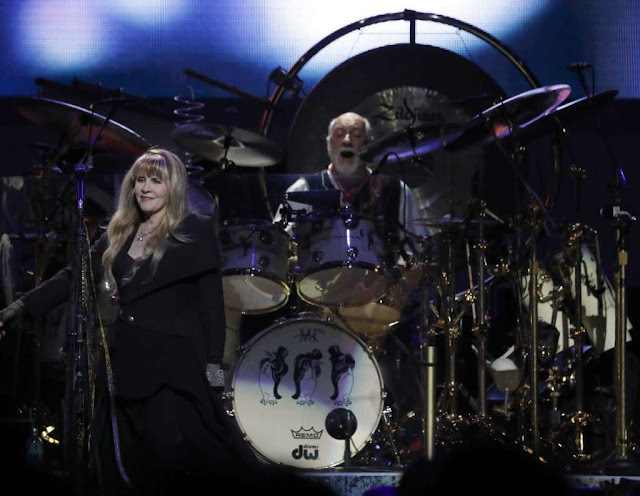 Fleetwood Mac's legacy is as much about music as it is drama. And they don't stop giving us what we want. Lindsey Buckingham was fired from the band in early 2017 after Stevie Nicks issued an ultimatum -- it was her or him. Nicks is still with the band. 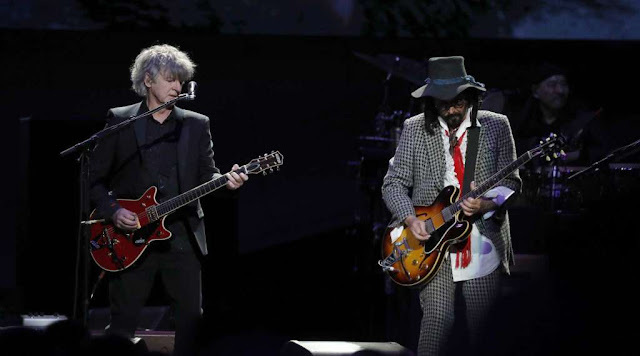 Buckingham was replaced by Mike Campbell of Tom Petty & The Heartbreakers and Neil Finn of Crowded House. 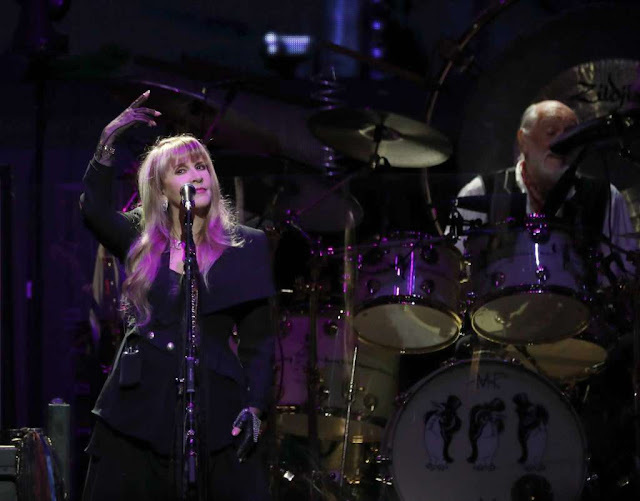 The current An Evening with Fleetwood Mac tour boasts more than 50 dates, including Tuesday's show at Toyota Center. Nicks was last here in 2016 for a solo show. Fleetwood Mac's last local performance was earlier than that. The current setlist includes everything you want to hear: "The Chain," "Dreams," "Don't Stop," "Gold Dust Woman."